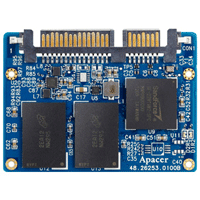 Apacer’s SFD18S6 is a well-balanced solid-state disk (SSD) drive with compact form factor and great performance. Designed in SATA 6.0 Gbps interface, the SSD is able to deliver exceptional read/write speed, making it the ideal companion for heavy-loading industrial or server operations. 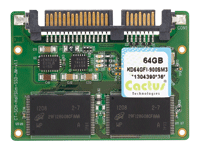 Cactus Industrial Grade SLC (MO-297) Slim SATA are designed to meet the most challenging embedded flash storage requirements. They are available with an optional -45C to 90C extended temperature range version and can be customized to meet specific design needs. With its smaller dimension, SATA Slim 3SE is an alternative solution of 2.5” SSD for those embedded system that may have mechanical and space concerns. 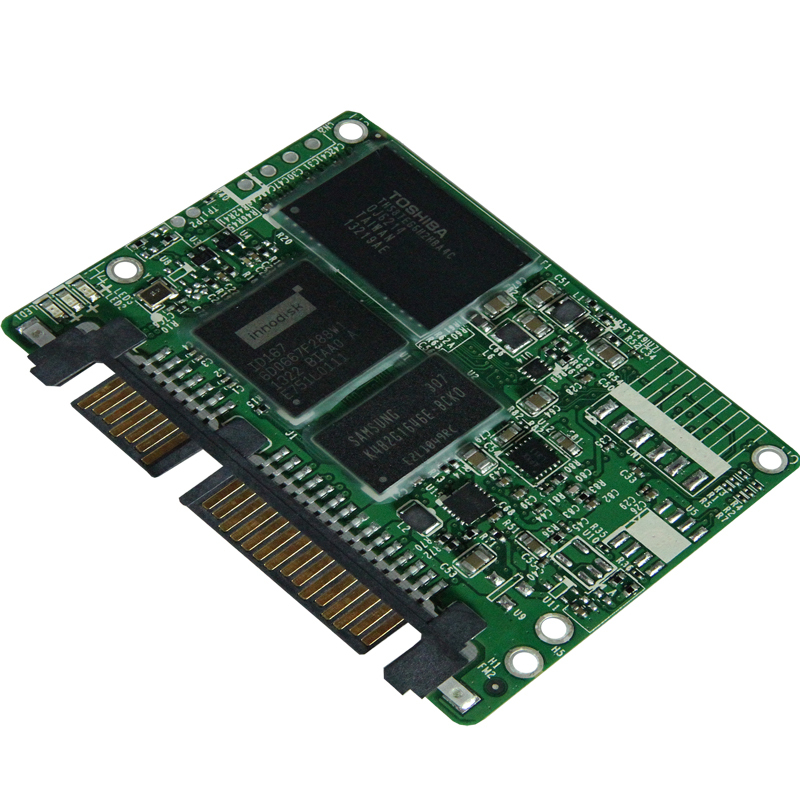 Innodisk SATA Slim 3SE3 operates under SATA III (6.0Gb/s) interface with excellent performance and reliability making it the ideal solution for a variety of applications, including embedded system, and industrial field.